I think it's Tom Eltang handiwork. Nice work. I have a couple estate lots to go heck out this week. One is leftovers I bought from a year ago. I already cherry picked the good ones but I may snag the rest. 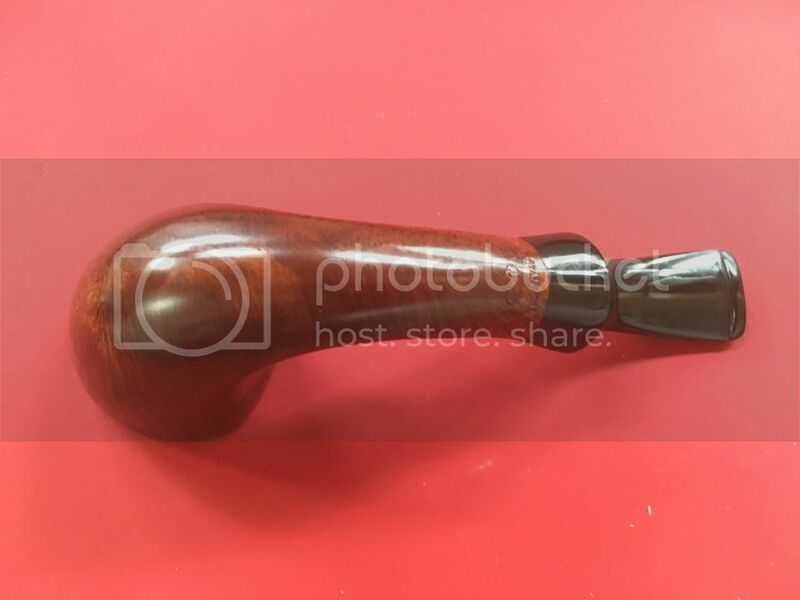 Other is from a lady who's husband passed a few years ago so she filled two boxes with his pipes and couldn't let them go until now. No idea what's there but I'm excited. I may send you some pics and see what you think. I'm an amateur at sanitizing and cleaning them up but I like to try. Nice job Neil, that's a great looking smoker. 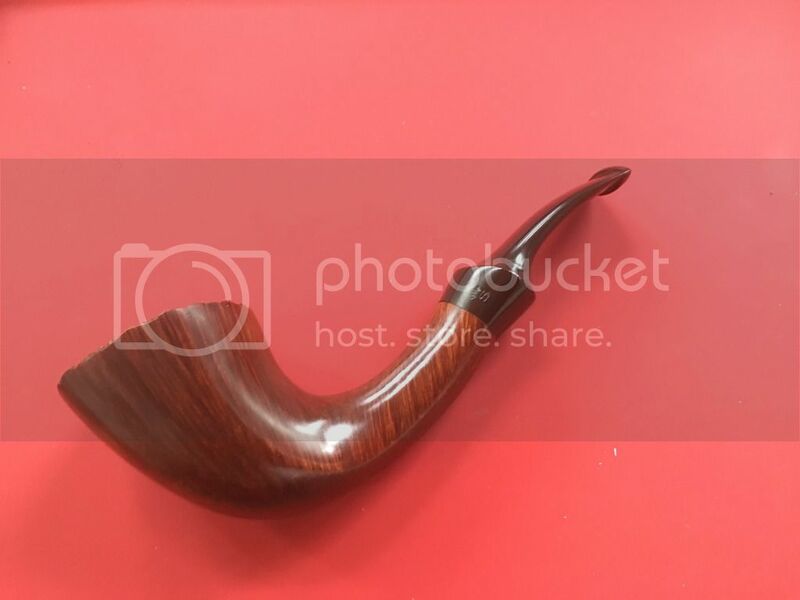 I especially like the form of the bit, looks comfortable. 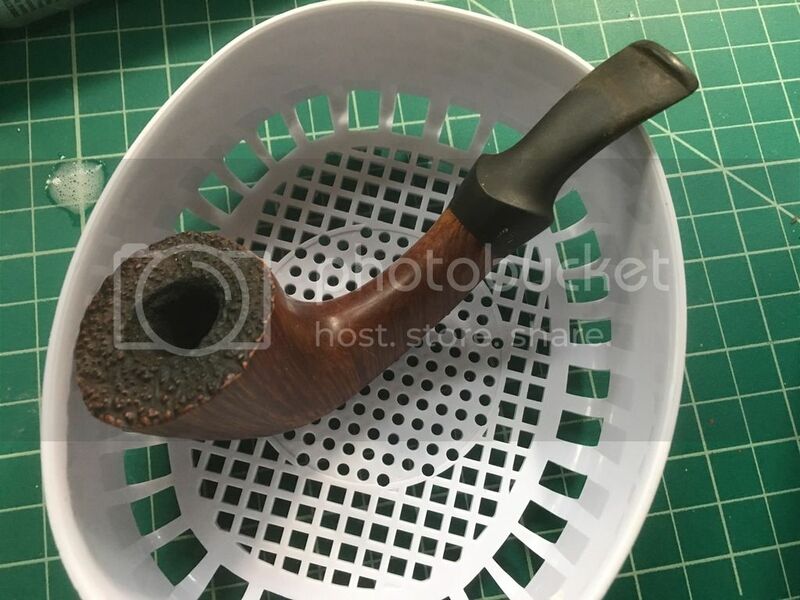 It's always fun to find a really dirty but great pipe that just needs a little TLC. You don't need much to clean them up well. Rummaging through a box of smelly wood to find it is half the joy in resurrecting the thing! Great job. I hope it smokes as good as it looks!!! Turns out there's a back story to these pipes. It is indeed carved by Tom Eltang. According to a chap on another forum, this is a 63S (or perhaps 126) shape. 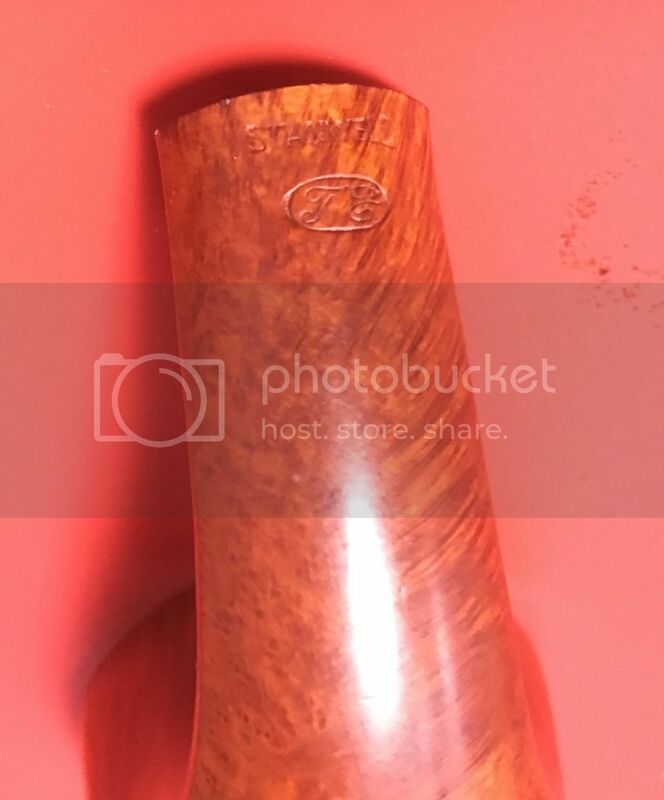 Tom was employed by Stanwell and pre-selected the briar and custom stained them for customers while on pipe tours. 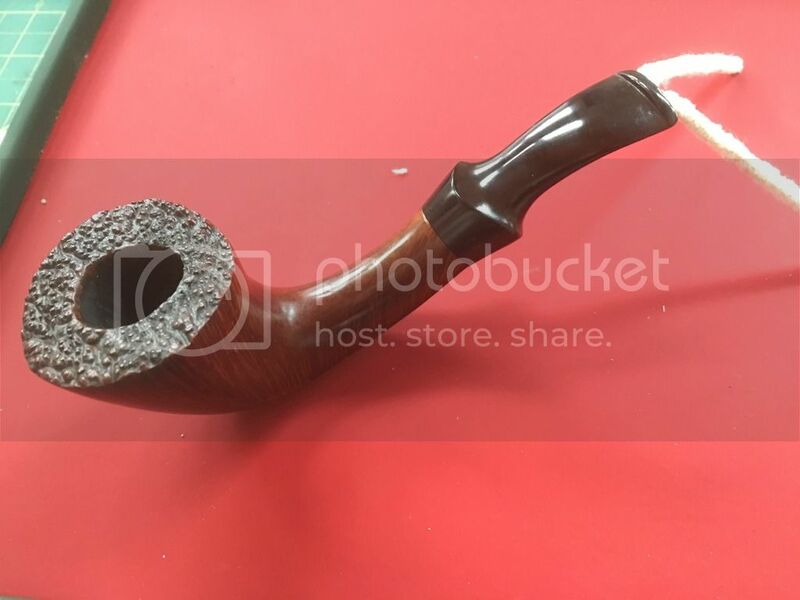 Seems it's an unusual piece of pipe history.